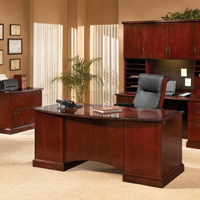 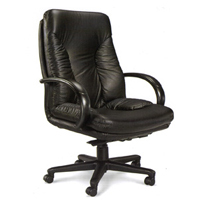 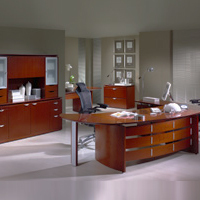 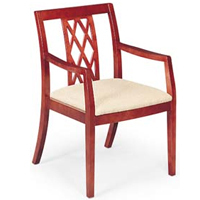 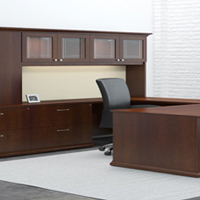 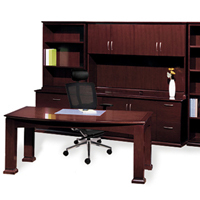 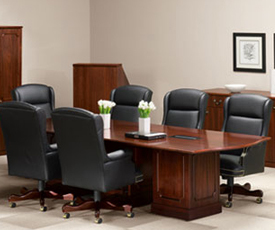 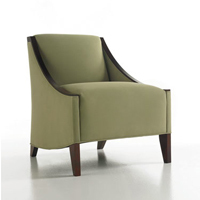 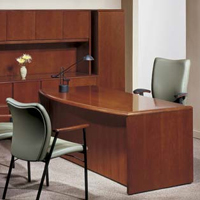 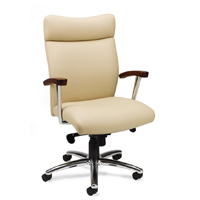 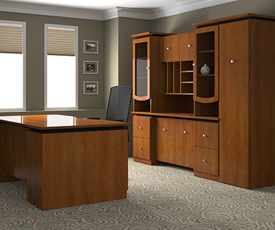 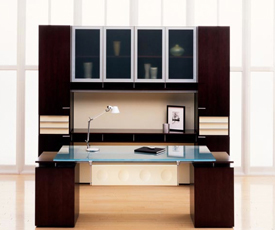 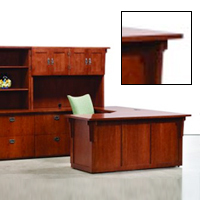 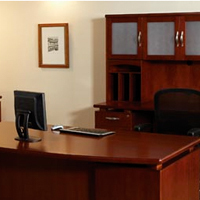 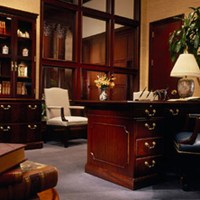 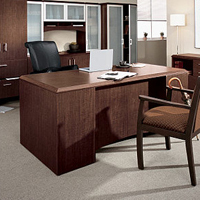 From the boardroom to the break room, D J Walsh Associates has the right furniture for you. 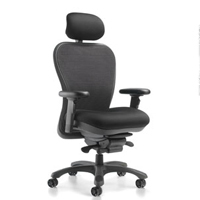 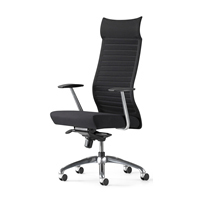 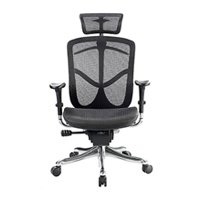 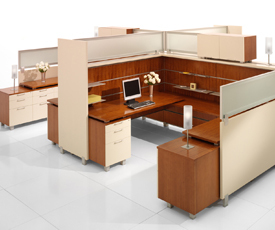 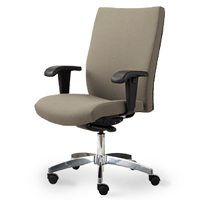 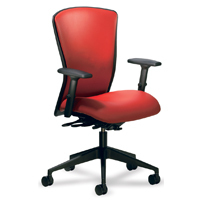 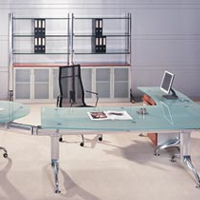 Whether your requirements call for one desk and chair or a whole suite of the latest in office furniture styles, ergonomics and green technology, we have the lines, the knowledge and the expertise to make your office furniture planning and purchase go smoothly. 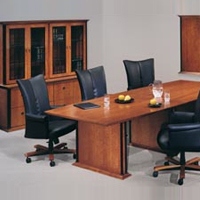 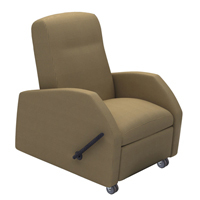 Please click on the links below for product information and contact us to discuss your requirements.